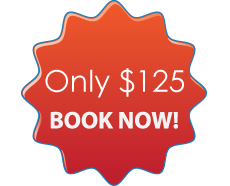 Customer Please Note: We only service Brisbane Metro and surrounding suburbs. Garage Door Repairs Brisbane provides garage door installation and repair services throughout Brisbane Metro and surrounding suburbs. Garage Door Repairs Brisbane - servicing all manual and automatic garage doors and gates in the Brisbane and Gold Coast area. We have been around for a long time and extremely value each client that walks through our door. Whether you are looking for a fresh Garage Door to add entrance charm to your home, office or work place or just need a respectful repair person to set up and carry out a Tune-Up plan to prevent what could be costly repairs with existing doors. 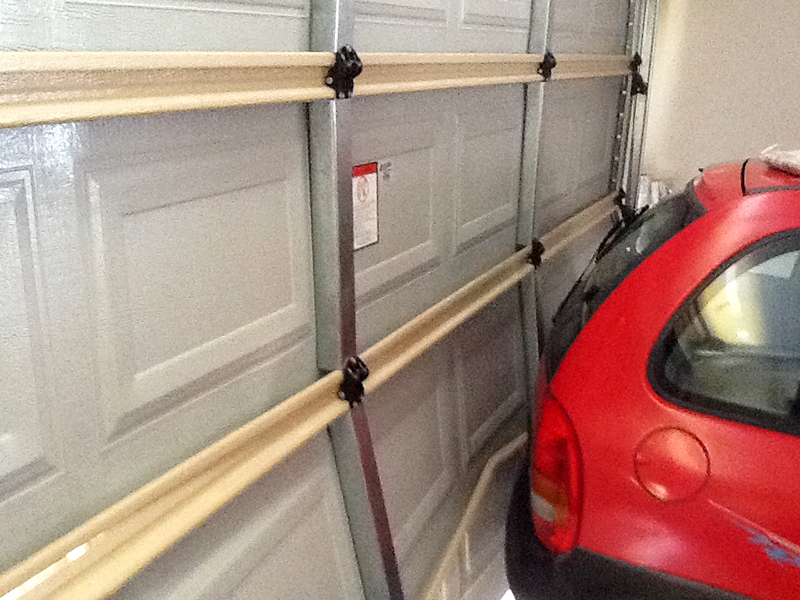 Garage Door Repairs Brisbane is here to satisfy. Providing our customers by having an amazing experience combined with the best quality products in the marketplace is our specialty. Garage Door Repairs Brisbane does residential garage door installation and commercial garage door installation work. It does not cost you anything to have us come over and provide you a totally free garage door estimates. 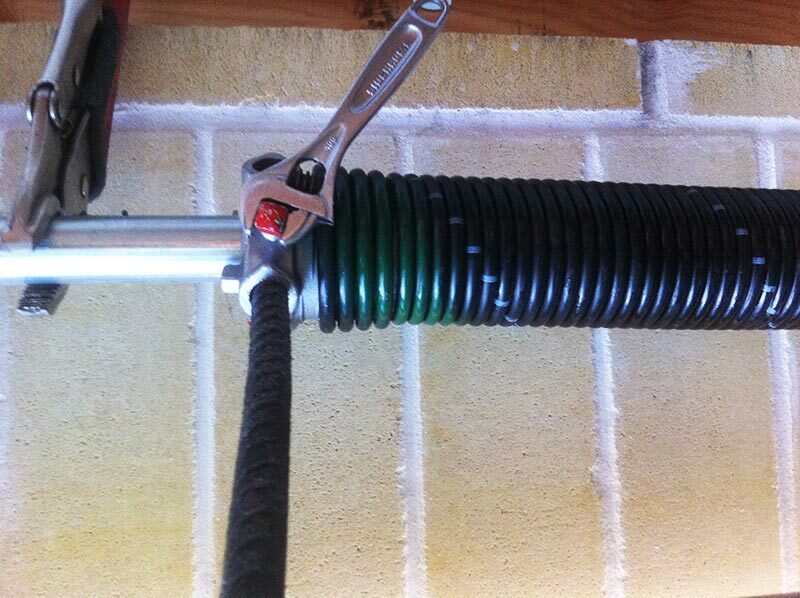 Garage Door Repairs Brisbane works with all budgets small and big, so you shouldn't have to fret. Garage Door Repairs Brisbane takes pride in all the work that we do as well as doesn't leave the work until it's done right. We at Garage Door Repairs Brisbane know there are other garage door installers in Brisbane to pick from so we do our very best to be sure the quality of our garage door installation and repair jobs stand out from the others. No job is too big or too small, Garage Door Repairs Brisbane employees are always waiting to provide you prompt, worry-free response anytime. 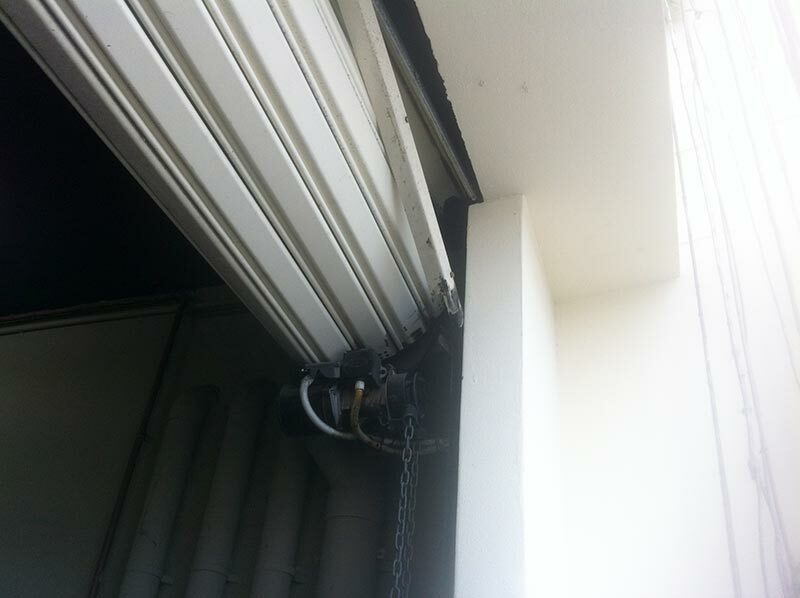 Garage Door Repairs Brisbane expert's are there for you 24 hours a day 7 days a week. We will assist you to ascertain the very best Garage Door, Roller Door Opener, or Repair that fits your needs as well as your budget. 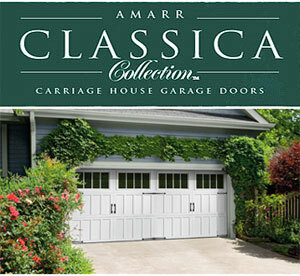 We sell and install new garage doors, roller doors, gates and openers. 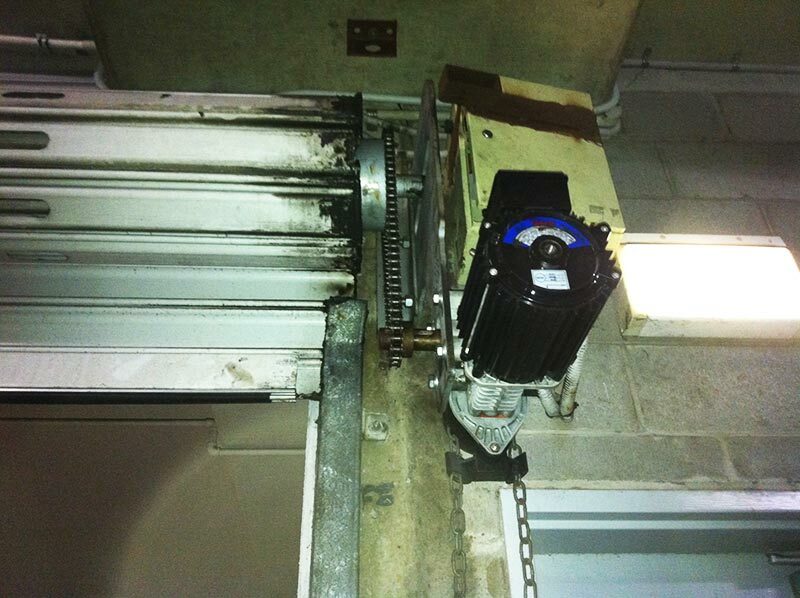 Our trusted technicians are trained to repair just about all doors and openers made.